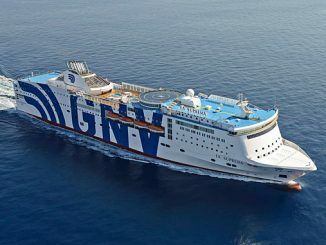 The contract covers two 170-metre length ships due delivery to the Seattle-based cruise company from Italian yard T. Mariotti, in June 2021 and May 2022 respectively. 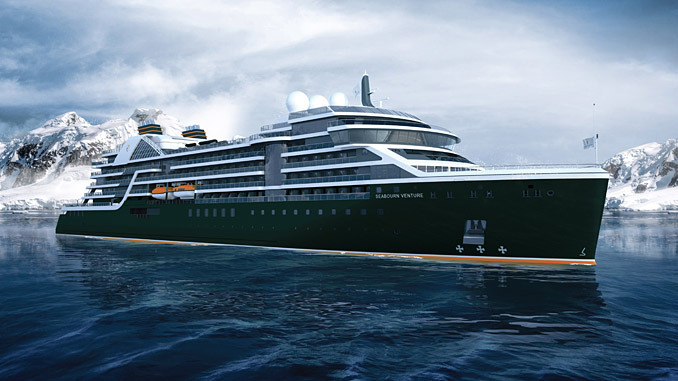 Seabourn has chosen ABB’s proven power and propulsion technology for the 23,000 gt ships that integrates main generators, switchboard, convertors, bow thruster motors and the remote control system in a single package, plus twin 6-MW Azipod® propulsion units. Built to strict Polar Code 6 hull specifications, the 264-passenger capacity vessels have been designed for the ultra-luxury polar expedition market. Using the Azipod® propulsion system frees up space on board, allowing these vessels to carry additional crafts such as kayaks, rubber boats and a pair of submarines – from Antarctica to Arctic and other exotic destination. Azipod® propulsors have become the preferred solution for expedition ships in challenging conditions. 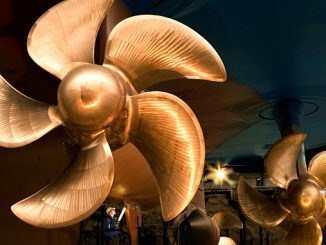 To date, more than 20 exploration cruise ships have been specified with ABB’s Azipod® propulsion.